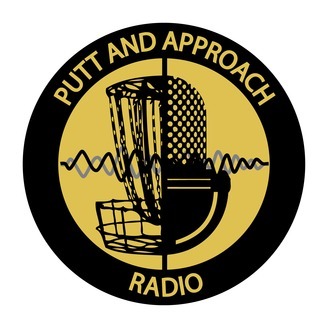 PnA Radio is a disc golf podcast based out of Ankeny, Iowa. As the sport grows I want to get to know the people responsible for making Iowa the great disc golf destination it is and help it continue to grow. Finally got some time to head over to 515 Vape and Disc Golf for some 1 on 1 time with Tom Hudson, Co-Owner of the shop, to talk about how he made the transition from cigarettes to vaping and from there to disc golfing and finally opening a store of my dreams, a disc and vape shop. It's a one stop shop for all things vape and disc and I love it. Check it out in real life at 7600 University Ave in Clive or stay virtual and hit them up on Facebook where they're always posting new arrivals, contests, and tons of other stuff. 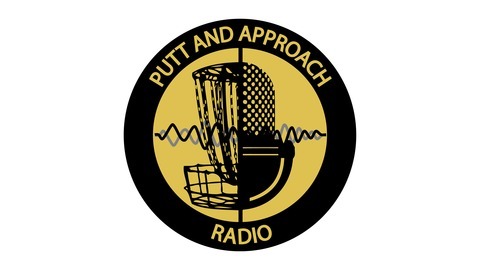 Click here for the PnA Radio Facebook page Follow Putt and Approach Radio on twitter @PnARadio Help the show by donating on the Patreon Page And don't forget to subscribe to the show on your favorite podcast app!